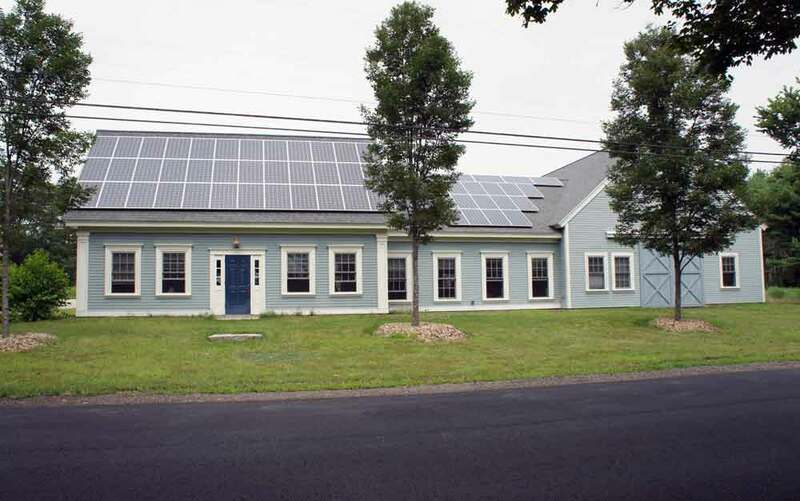 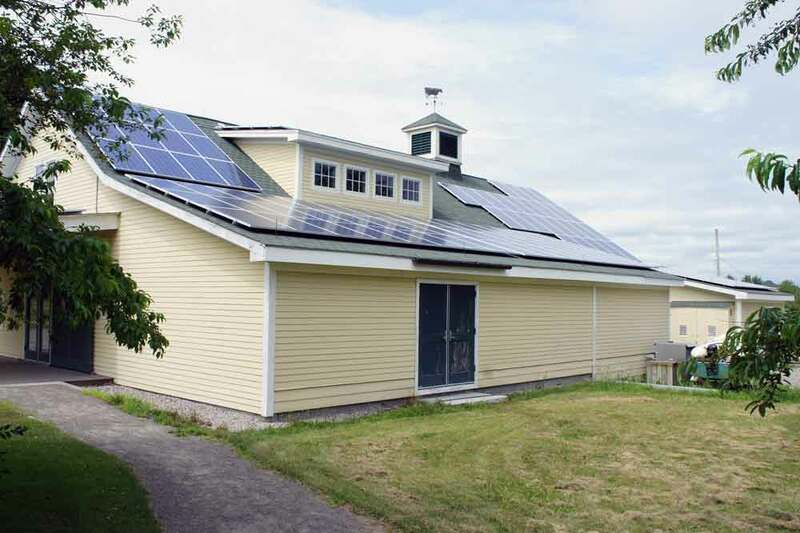 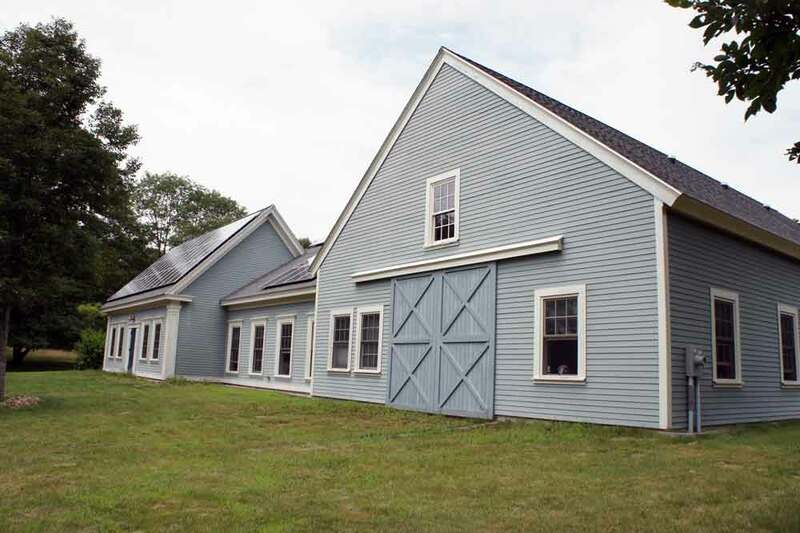 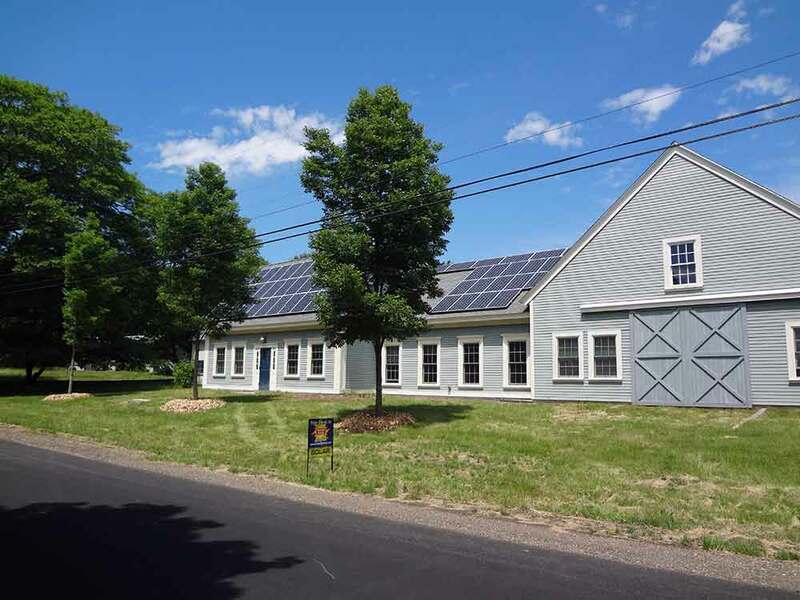 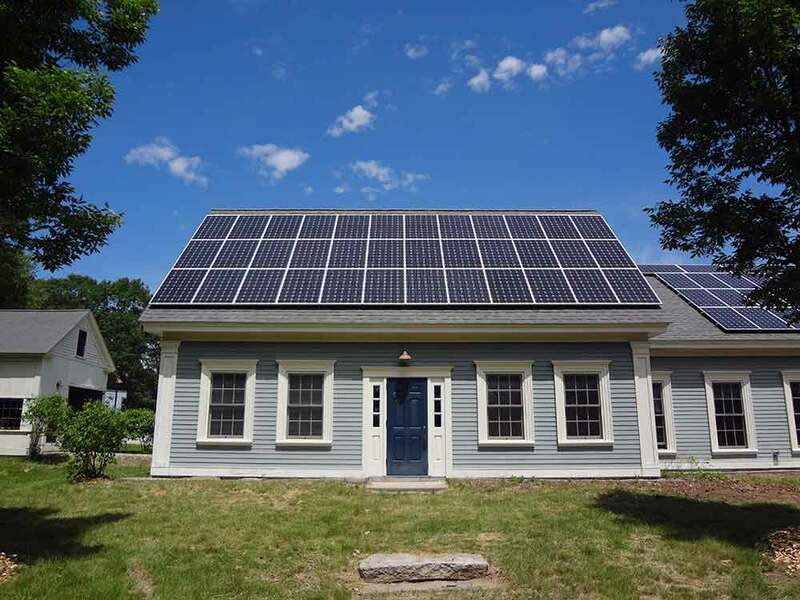 A 14.7kW solar electric system installed on the roof of the Wells National Estuarine Research Reserve in Wells, ME. 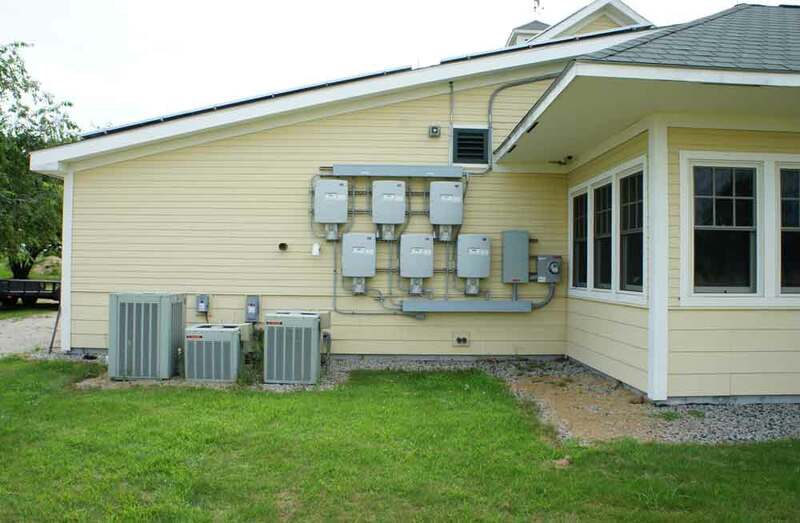 5 solar electric inverters mounted on the wall of the Wells National Estuarine Research Reserve in Wells, ME. 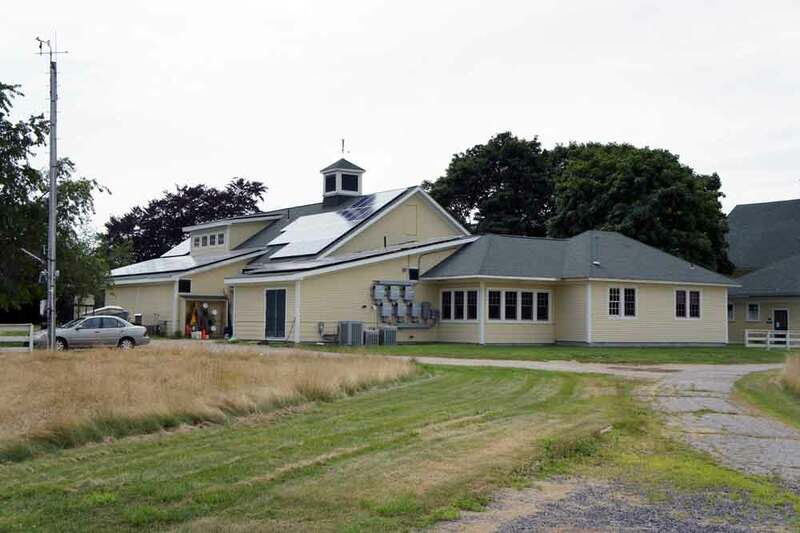 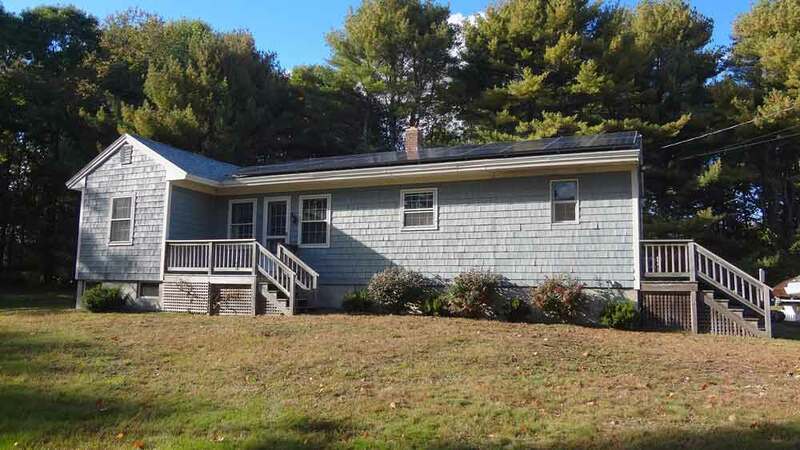 5 kW of solar electric panels installed on the roof of the Post Doc house at the Wells National Estuarine Research Reserve in Wells, Maine. 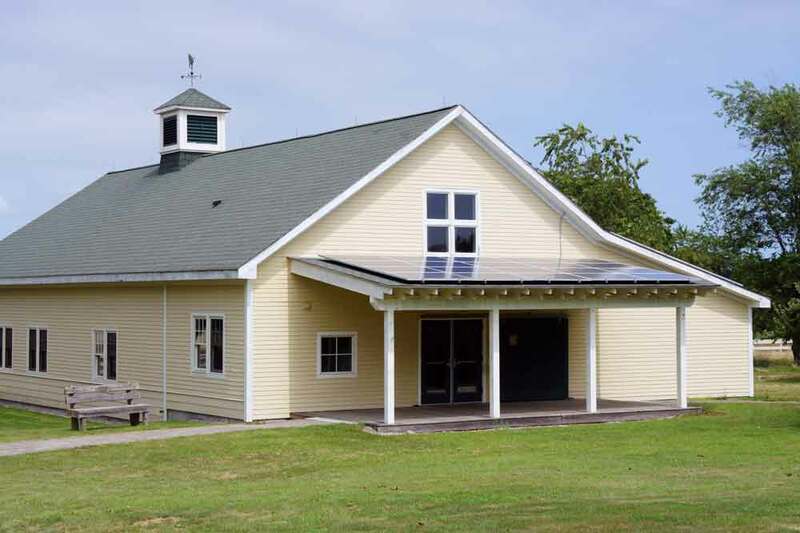 A 14.7kW solar electric array installed on the roof of the Wells National Estuarine Research Center’s Alheim Commons in Wells, ME.